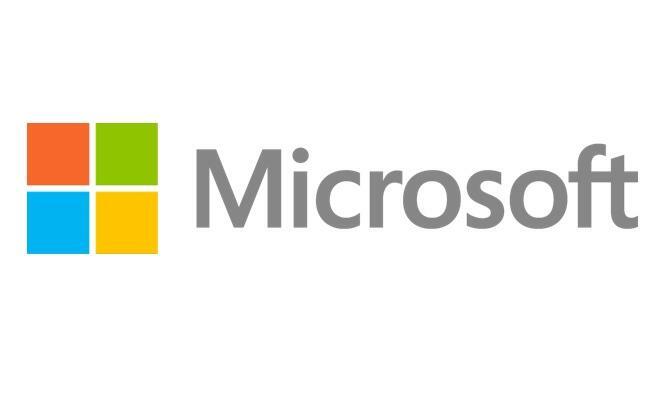 The announcement was understated, taking up just one sentence in the course of a larger Microsoft press release on enterprise cloud solutions. Still, Thincomputing noted that it is "a pretty big deal," as it signals Redmond's seriousness about the bring-your-own-device trend. The release states that Microsoft Remote Desktop will see release on iOS, OS X, Android, Windows, and Windows RT. The software giant will push the app to the necessary app stores later in October. Reportedly, the apps will be feature rich and quite advanced. The iOS Remote Desktop app will reportedly support both iOS 6 and iOS 7, and the Android version is said to support versions of Android all the way back to 2.2 Gingerbread. The OS X version will reportedly give all of the functionality that a user would expect from a desktop app, with "seamless windows" interaction and "application portals." The Remote Desktop app is the latest in a trend that has seen Microsoft going against tradition in adapting to the post-PC computing landscape. While its Windows platform has struggled to gain market share in the mobile segment, Android and iOS have taken that segment over, and Microsoft has been under considerable pressure to port its Office productivity suite to those platforms. Outgoing Microsoft CEO Steve Ballmer revealed on Tuesday that a touch-optimized version of Office is in the works for Apple's iPad, but such a version will not appear on Apple's platform until it has seen release on Microsoft's own mobile offerings.